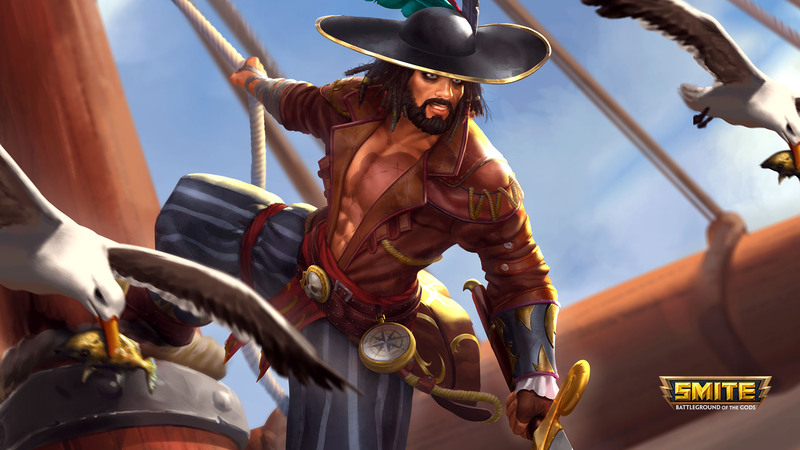 It’s Wednesday and that means only one thing for the community of Smite, the patch notes for the upcoming 4.3 patch are now live as of this moment. And judging from the patch notes show that concluded a few hours ago, this patch is quite big as it adds a new game mode such as Capture The Flag. 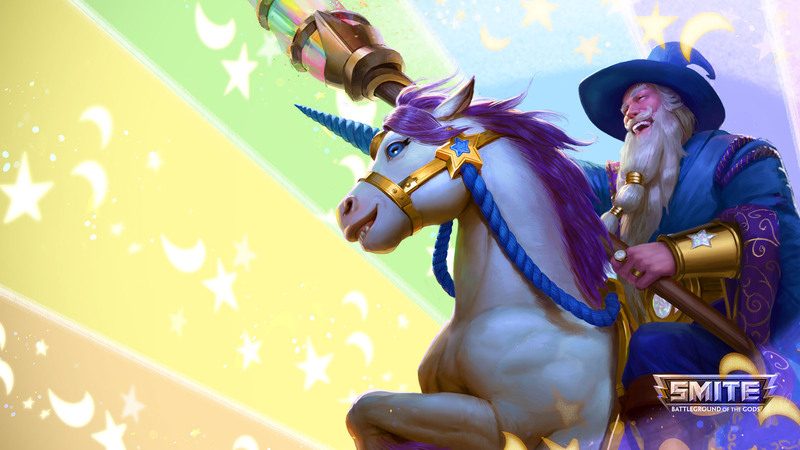 But, much like every Smite patch, the 4.3 patch adds a plethora of new skins to the game such as the obscure Wizard skin for Guan Yu that replaces his regular horse with a Unicorn to a Final Fantasy themed skin for Thanatos. 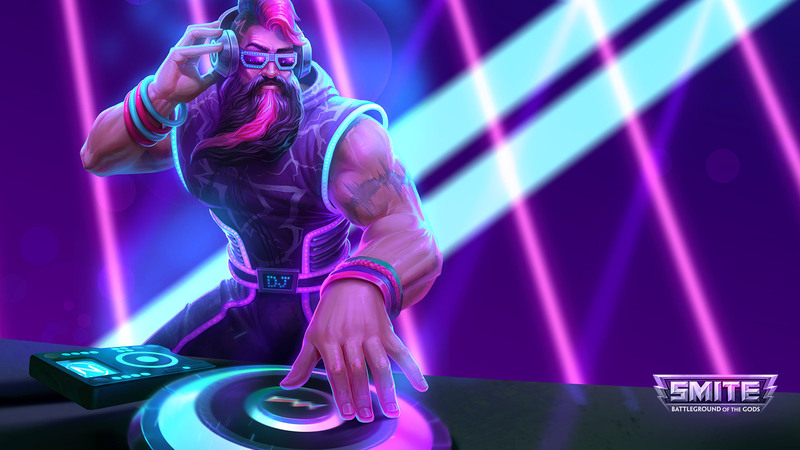 However, the biggest addition in terms of skins comes in the form of the highly requested community created skin, Dj Zues that comes with unique effects for his abilities including his ultimate. * Indicates the skins are available via a golden key that’s obtainable by buying Nike’s Valley Of Victory bundle. Aside from the skins that’s included in the patch, the main feature of this patch is of course the inclusion of the Capture The Flag. Which will pit two teams of five against each other and will only be composed of the following gods due to balancing reasons: Anubis, Artemis, Hercules, Loki and Ymir. While the CTF game mode is new to the world of Smite, it’s rules aren’t and is pretty simple if you ever played CTF in a different game before. As in order to score, you’ll need to steal the enemies flag and return it back to your base with your flag still in the base. Though to add a little twist to this classic game mode, the flag bearer has a few options if they ever find themselves in a jam. As you’ll be able to attack with the flag itself dealing true damage to doing a short dash forward if you find yourself in a tough spot and need to get out of harms way for a short period of time. Or, you can simply throw the flag to a nearby location if you wish. In order to successfully win the match, all a team has to do is score the flag five times to declare themselves the victor. The bundle is priced at 1,000 gems but when the event is available, you’ll be able to purchase it for 700 gems instead. 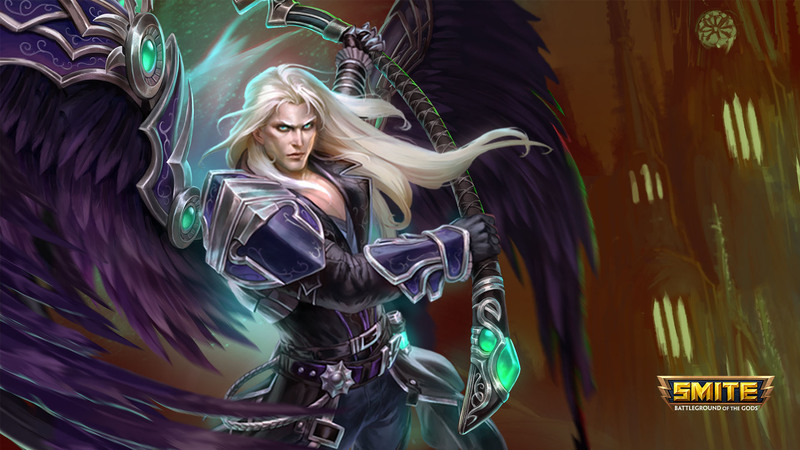 Now, no patch notes will be complete without a round of nerfs and buff for some of the cast. Which see’s Hi-Rez nerfing Thoth’s stun from his Evade and Punish ability to only stunning one god. For the rest of the character and items balances you can view them here. 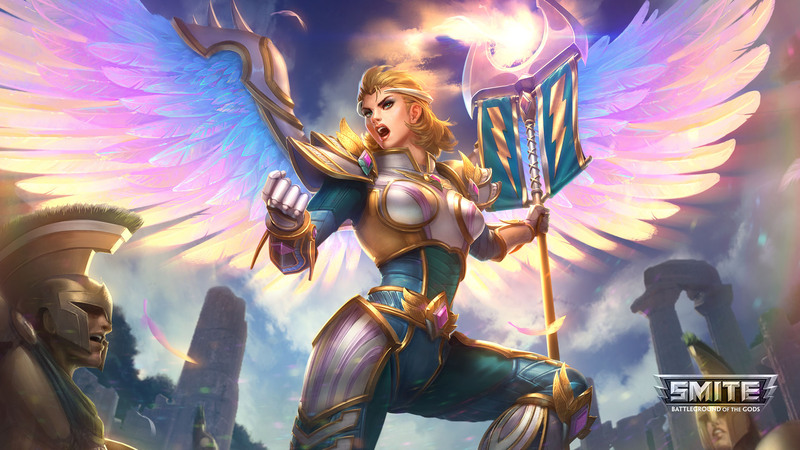 Smite’s update is slated to hit PC first on February 28th with both the PlayStation 4 and Xbox One platforms receiving it a week later.